MMG's English blog at PMCurie | Keep trying! 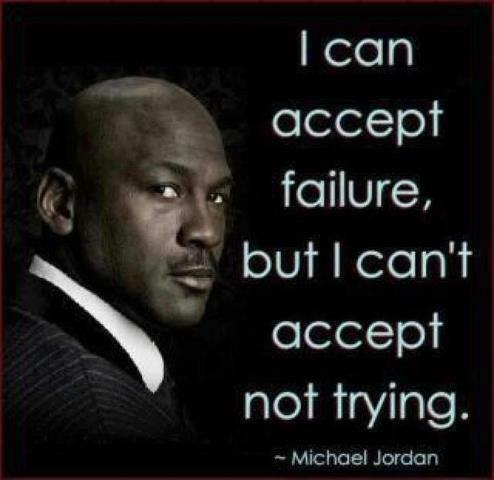 A quotation by Michael Jordan. Keep trying! A quotation by Michael Jordan.